Loved the reporting and depth to this article on the man that is one of us. 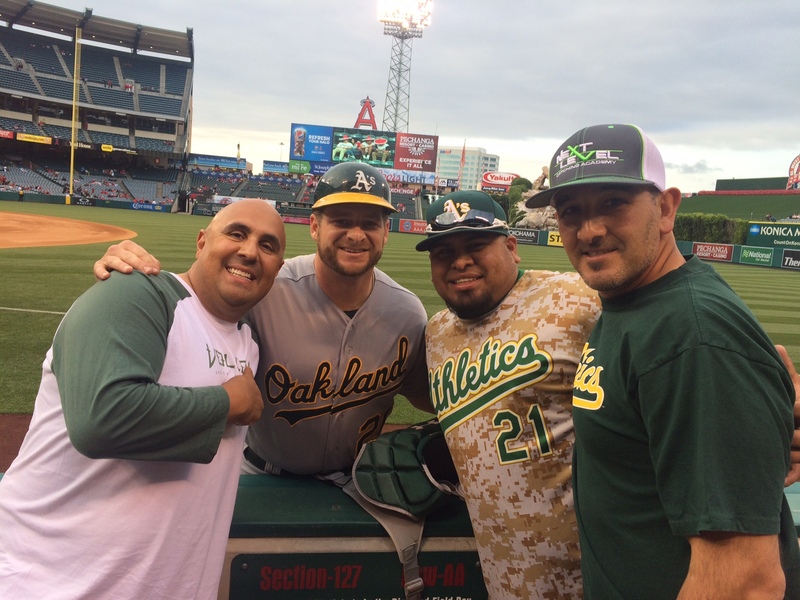 What a blessing that his catching and now hitting coach with the A’s was one of my favorite teammates and mentors in the minors….Coach Darren Bush. Love how their careers are unfolding and they are doing it together. Vogt latest example of the A’s striking gold Baseball is a game of consistency and making adjustments. The ultimate chess match!